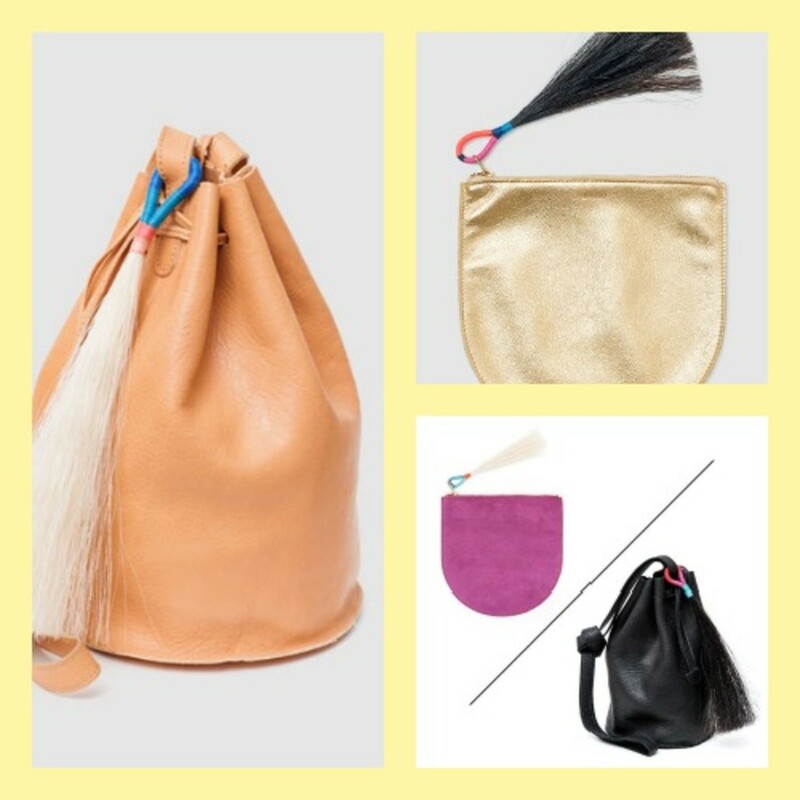 One of our favorite bag brands, BAGGU recently announced a very stylish collaboration with Brooklyn-Fredericks & Mae. 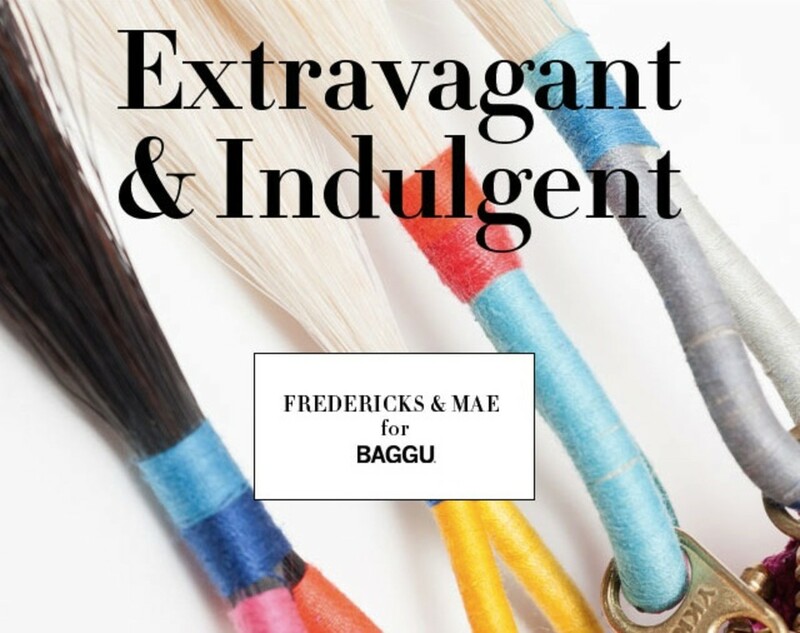 Each horsehair tassel is unique and made by hand by Fredericks & Mae that adds a unique and sophisicated look to BAGGU&apos;s drawstring purses and pouches. Here are some of our favorites.